Hello there! 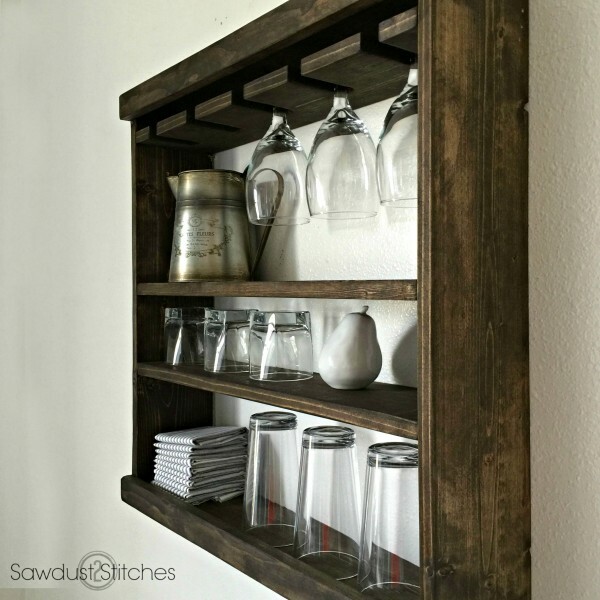 I have ten gorgeous organization ideas that can maybe ease your way around the kitchen. Flip through and see if you will get a practical idea that you can take, twist or tailor.